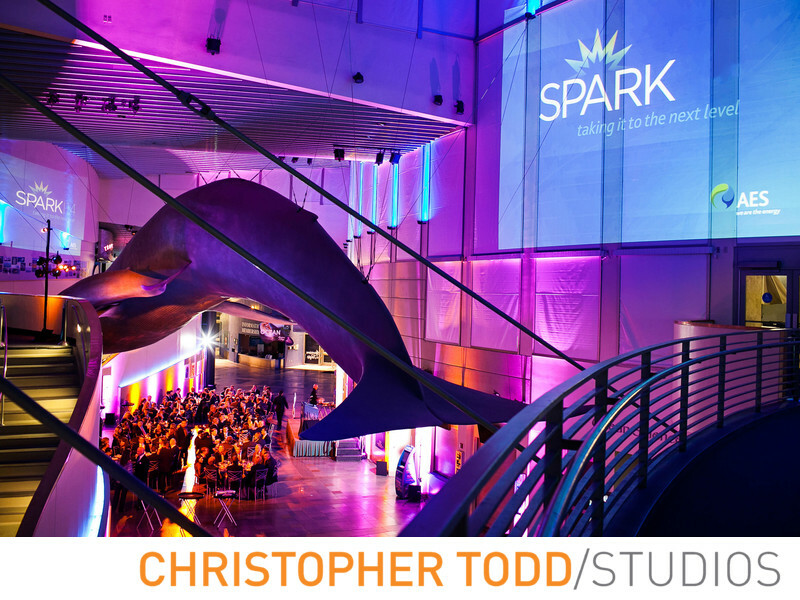 Business event at The Aquarium of the Pacific in Long Beach, CA. Photo by christopher TODD studios. Location: 100 Aquarium Way, Long Beach, CA 90802. 0.3; f/4.0; ISO 640; 35.0 mm.